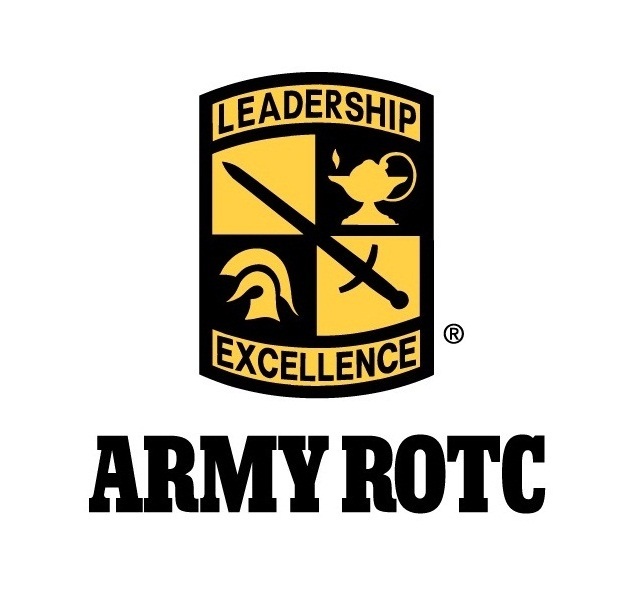 Two Slippery Rock University ROTC cadets have been ranked in the top 10 percent and an additional two cadets were ranked in the top 20 percent this year out of more than 5,000 senior cadets nationwide, earning them National Distinguished Military Graduate recognition. Cadets are ranked among their class based on such criteria as grade-point average, physical training scores and leadership. The rankings, known as the Army Order of Merit List, determine preference given to cadets for their branch duty assignments following graduation and commissioning.